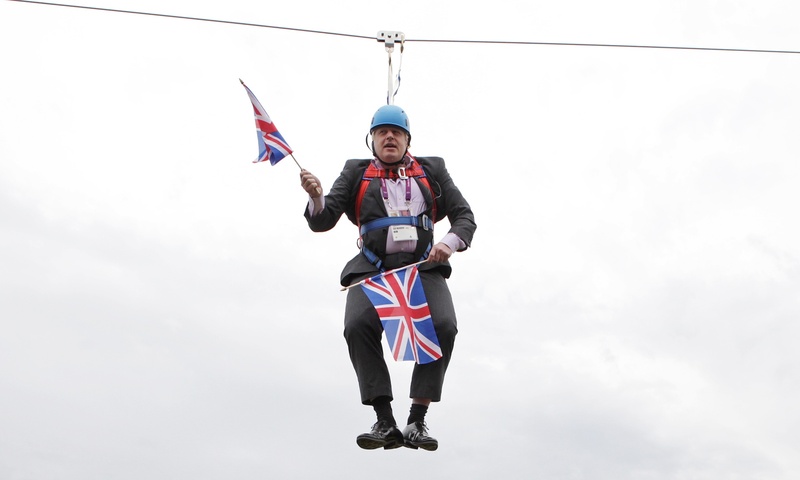 Ladies and gentlemen, your new Foreign Secretary! World, prepared to be insulted by this posh buffoon. PS An old piece about Boris on 'Gay rights and all the rest of it'.